GREAT RACE PROJECT OR USE IT TO REGISTER A SALVAGED CORVETTE. 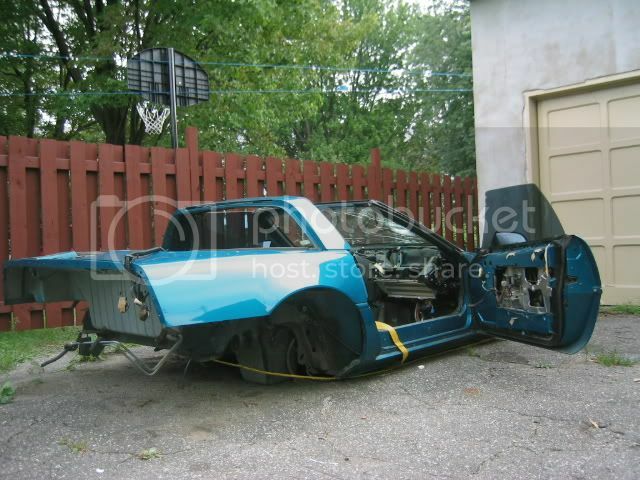 see pictures ,what you see is what you get, complete doors(worth 500$ each),gas door, and two door skins .and CLEAN TITLES.BODY AND FRAME ARE STRAIGHT AS AN ARROW, AND DOOR ARE LINING UP PERFECTLY, COME WITH KEYS AND STEERING COLUMN. TRES BON POUR PROJET COURSE,OU POUR PLAQUER AUTRE CORVETTE VGA OU AUTRE.LE BODY EST DROIT COMME UNE FLECHE ET LES FRAMES AVANTS ON ETE COUPES APRES LACCIDENT.LES JOINTS DE PORTES SONT EGAUX ET LES PORTES OUVRENT ET FERMENT PARFAITEMENT. VIEN AVEC LES CLES (PUCE), ET COLONNE DE DIRECTION . 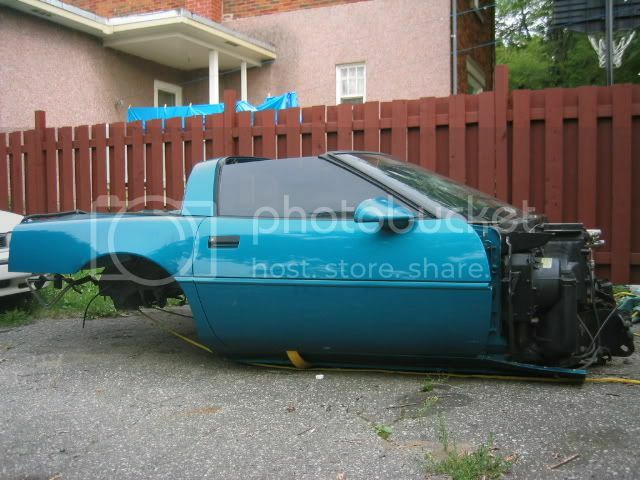 1995 corvette body vide avec portes completes (valent 500$ chaques), gas door, et deux autres portes vides pour projet course. ASKING/DEMANDE: 2500$CDN obo. ou meilleure offre. 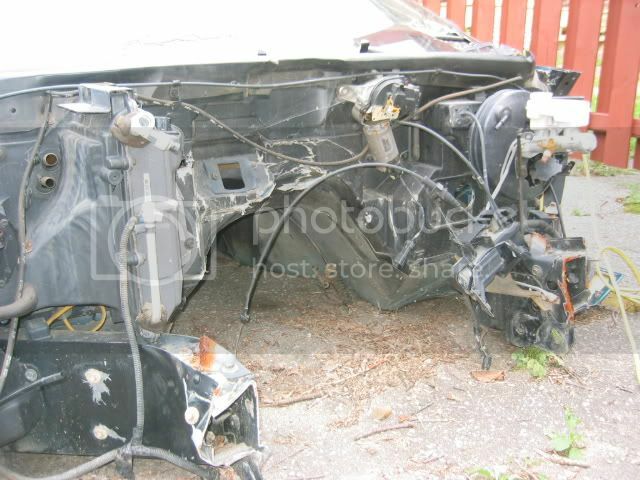 PS: I CAN SELL THE BODY WITHOUT TITLES FOR 800$OBO. 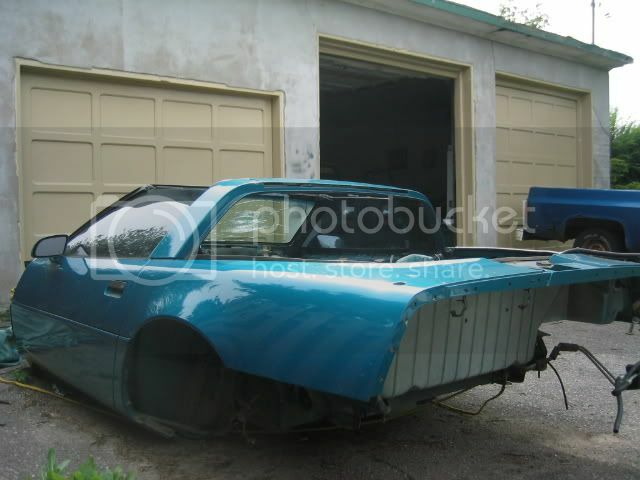 (easy to import to canada),WOULD make a great road racing,drag or drift project, or just use the titles to register an unregisterable or salvaged vette. Dernière modification par Peteracer ; 20/11/2005 à 04h08. asking 700$ for body only can take it back to canada for you for 100$ more to get rid of the customs brokerage fees . or best offer. body only or titles only ...you decide. CEST NOWEL...10% de rabais dici nowel sur toute les guguss que jai a vendre.